Looking for the perfect shower gel before a dinner date? Its always super important to pamper yourself and feel your best before a date, so we are always thinking of which colors and scents are best with each other and will make you feel amazing. 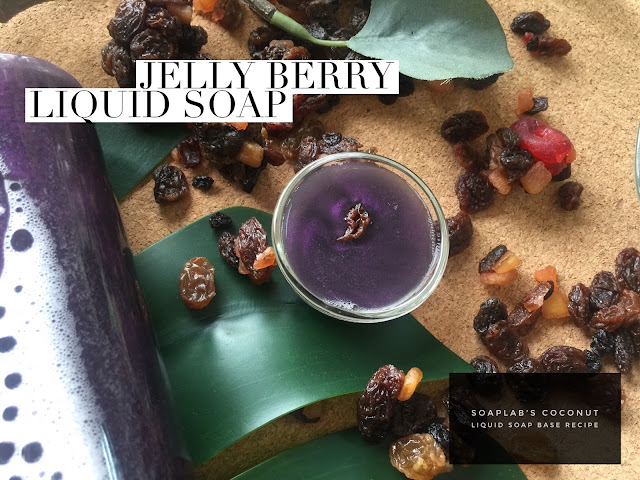 For this, we are using a deep seductive purple paired with Acai Berry fragrance oil. To ensure that your skin's health and nourishment is not left out; because we believe that soap should not only cleanse, but also nourish, we use vitamin C in this soap. It is a very powerful antioxidant that is used in high end skin care...why? because it works! It helps even out skin tone and reduce signs of aging leaving you looking, smelling and feeling amazing too.